The Day with Vladimír Kokolia, which ends the current exhibition block, will take place on Saturday, January 12, from 10:00 to 17:00. Free entry. From now on, you can visit Fait Gallery again to visit the ongoing exhibitions, which end on Saturday, January 12th. With the exhibitions we will say goodbye to the Day and Vladimir Kokolia event. Do not miss! Thank you for support over the ending year and we wish you Merry Christmas and Happy New Year 2019. 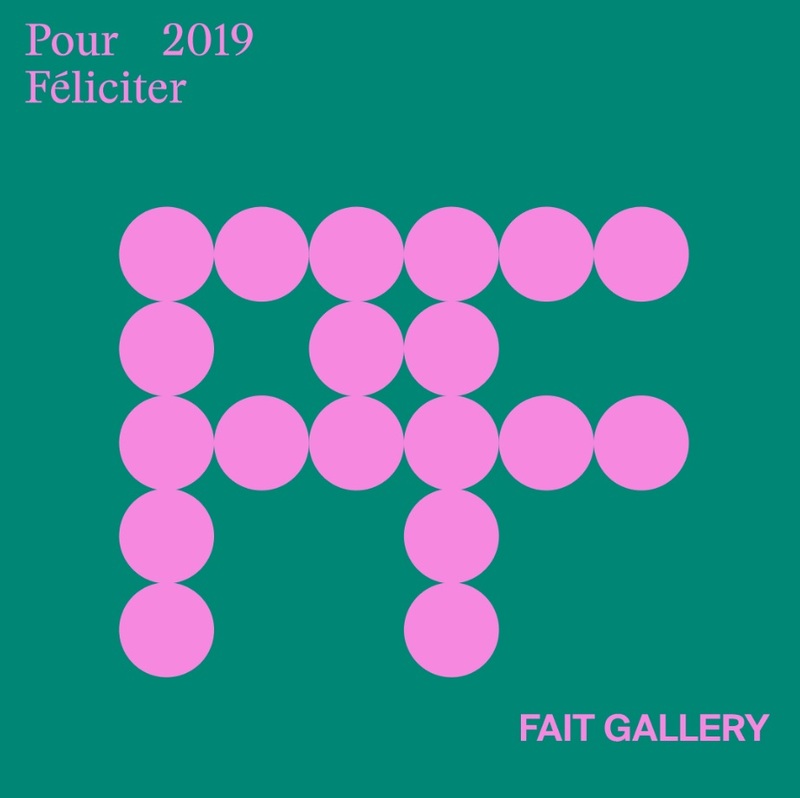 Fait Gallery will be closed from December 22, 2018 to January 1, 2019. We look forward to seeing you on Wednesday, January 2, 2019! The review of the exhibition The Essential Kokolia read in Art+Antiques 12+1/2018, pp.66-69. At Artmirror.org you will find an exhibition by Niky Kupyrova. Already on Friday 14.12. and on Saturday 15.12., daily from 11.00 to 17.00, we invite you to B.U.K. / Bazaar of art books. Photos from the exhibition No More Mr Nice Guy see on Tzvetnik.online. Already on Thursday, December 13, you can meet Vladimír Kokolia personally. Come at 5pm at a lecture on composting associated with a guided tour. You can read the review of Vladimír Kokolia´s exhibition on the website Aktuálně.cz. You can watch the report about Vladimír Kokolia´s exhibition in Artmix on ČT art from 25:39.